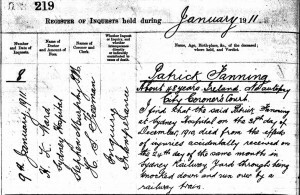 Patrick Fanning (c1809-22 Sept 1895) the son of William Fanning and Hanera Cormack came to live at Lisdonowley and his descendants still live there. 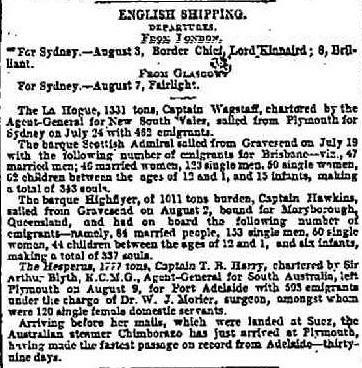 He married Margaret Cantwell and had 14 children. 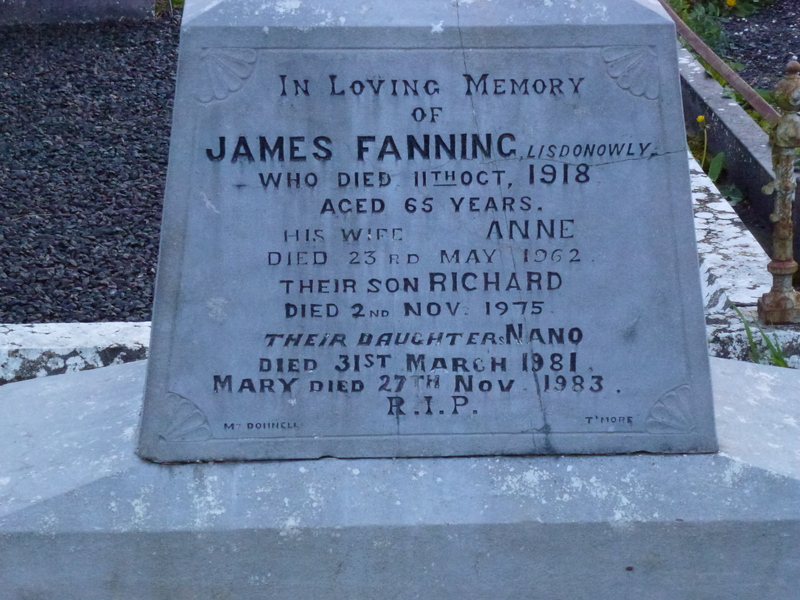 One of their sons James was the father of John Fanning born 1900 who was a member of the IRA and some have him being involved with the burning down of Lisheen Castle in 1921. After this he is said to have fled to America where he was followed and murdered. 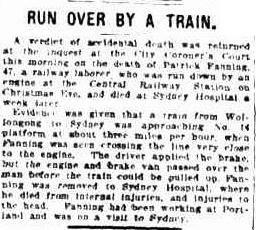 He died in 1931 so I am not so sure about him being murdered. 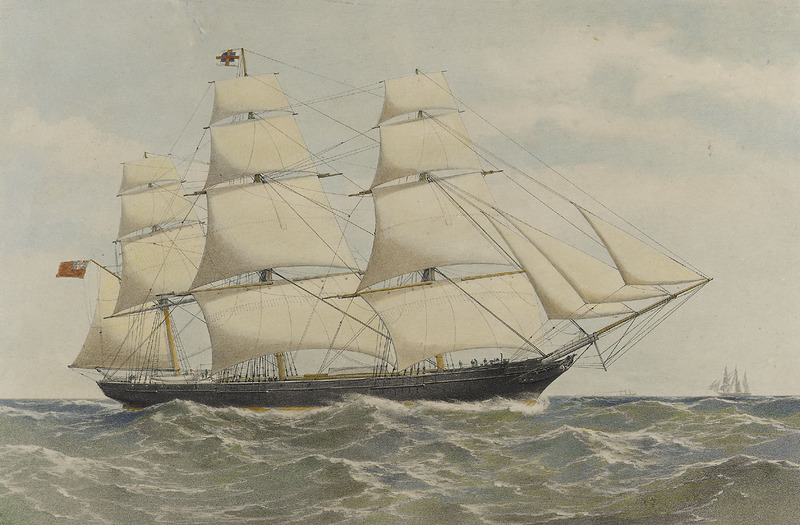 I have found John’s record of travel to America the Ellis Island site. 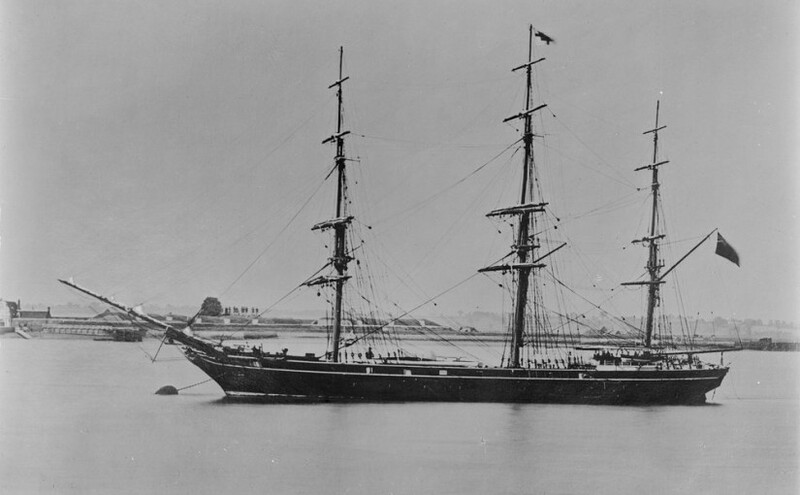 He emigrated, age 29, to New York on “The Carmania” from Queenstown (Cobh) on 28 April 1929. His mother’s name is given as next of kin and he was to stay with his aunt Mrs Margaret O’Donnell at 194 Court St Brooklyn New York. 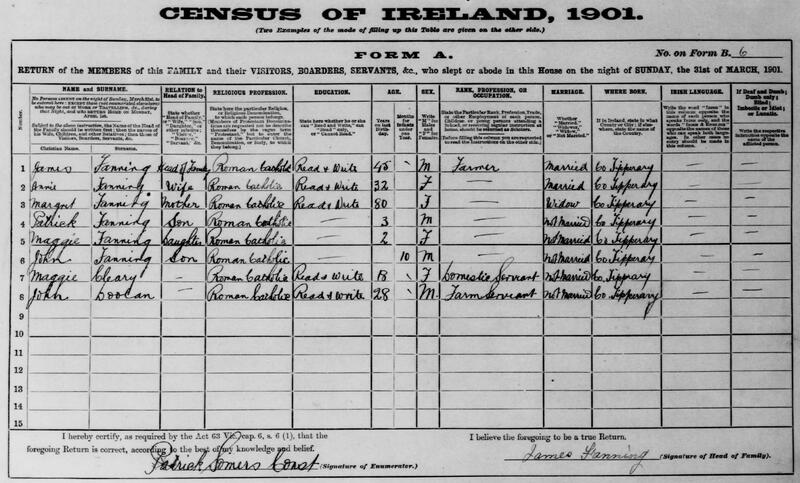 Margaret O’Donnell is most likely his mother Anne’s sister Margaret Hogan. 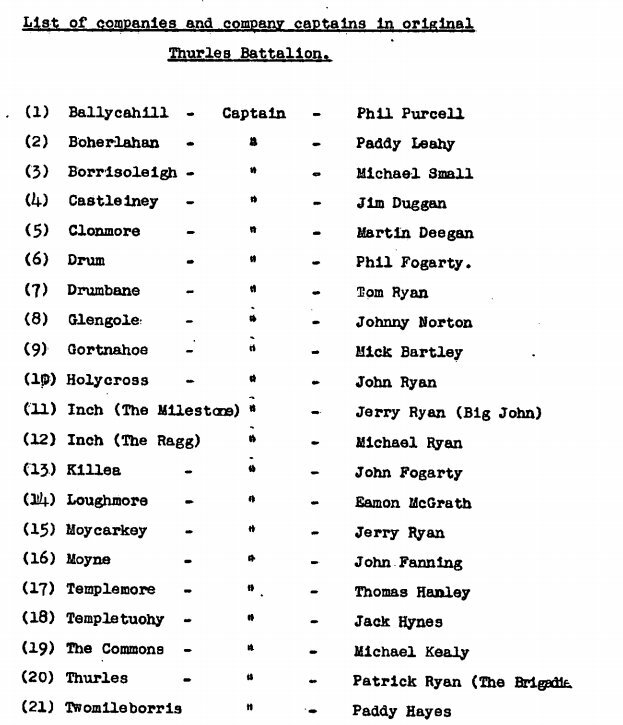 In the recently released military transcripts John Fanning is listed as a captain of “D” Company in Moyne. These statements make fascinating reading as they give an incredibly vivid picture of what life was like around Thurles in 1920-21 during the War of Independence. His descendants who I talked with recently cast some doubt on his involvement with the burning of this castle. 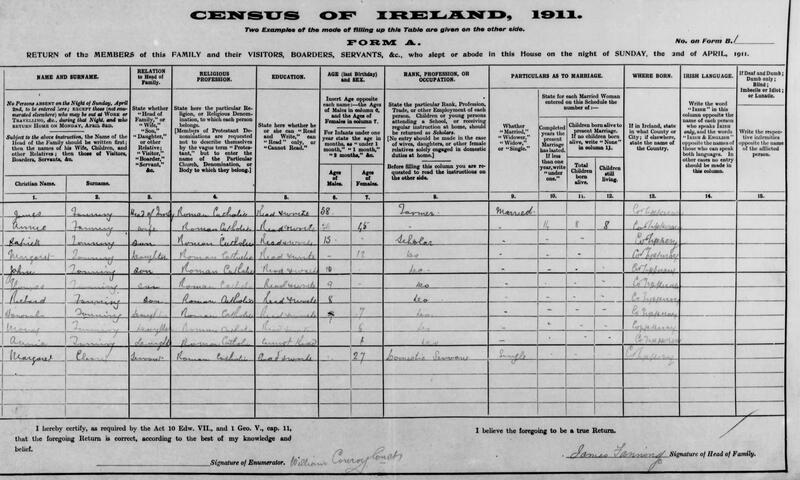 “At 11.20 on June 29 Lisheen Castle (Tipperary), the property of Mr. John F. O’Meara, corn merchant, Thurles, was maliciously destroyed by fire by a party of unknown civilians.”- Dublin Castle report. Freemans Journal July 4 1921. 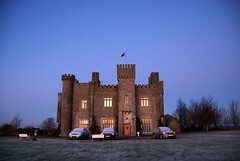 “Lisheen Castle was occupied at the time only by the caretaker, Patrick Sweeney. A number of men ordered him out, a drawing room window was smashed and petrol was thrown in. The deed was done by local IRA activists, whose names were known. 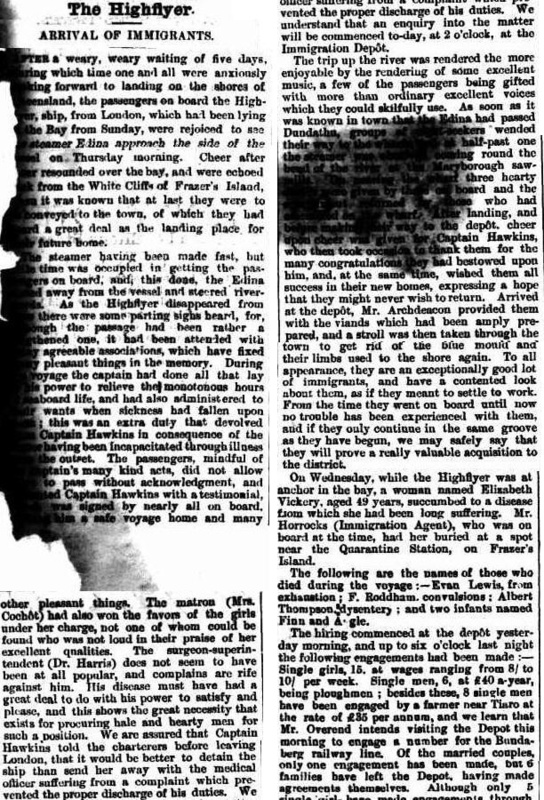 Other buildings burned down around that time in Tipperary according to the Star report were Loran House, near Templemore, Derrycastle Bungalow overlooking Lough Derg, and vacant RIC barracks of Holycross, Shevry and Roskean. I have been sent this extract which actually names those involved in the torching of the castle and John Fanning is not named. So that myth has been laid to rest. 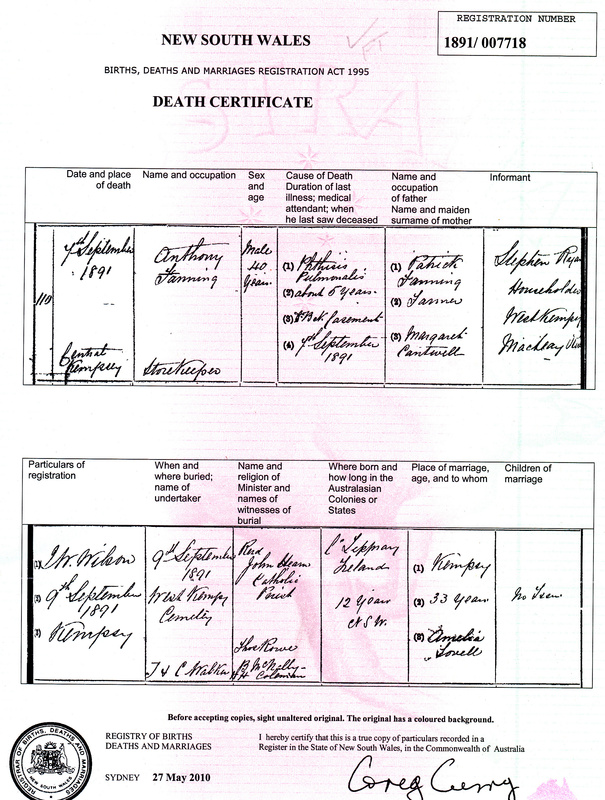 John Fanning of Lisdonowley was not one of the three. 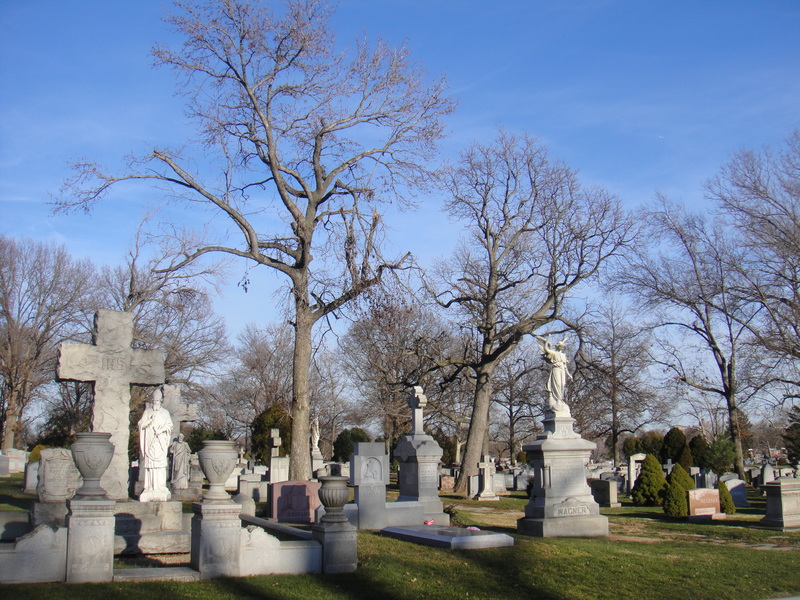 Source: “Moyne-Templetouhy. A Life of Its Own. 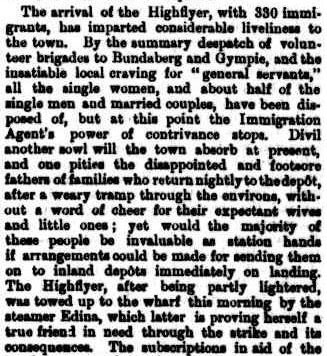 The Story of a Tipperary Parish”. 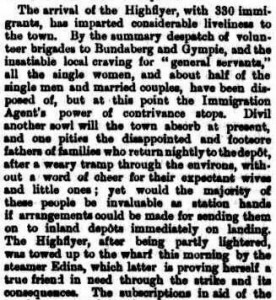 Hayes, W.J., 2001, Vol II p 452 published by Moyne-Templetouhy History Group, Thurles and Tipperary Star 2nd July 1921 and 8th October 1921. 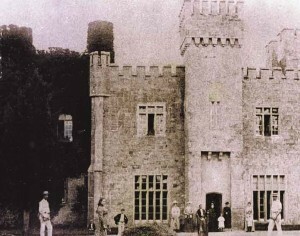 In the Bureau of Military History witness statements, Sean Scott, a commandant in the IRA, states that he received news that the British forces were about to occupy Lisheen Castle and so he ordered it burned. 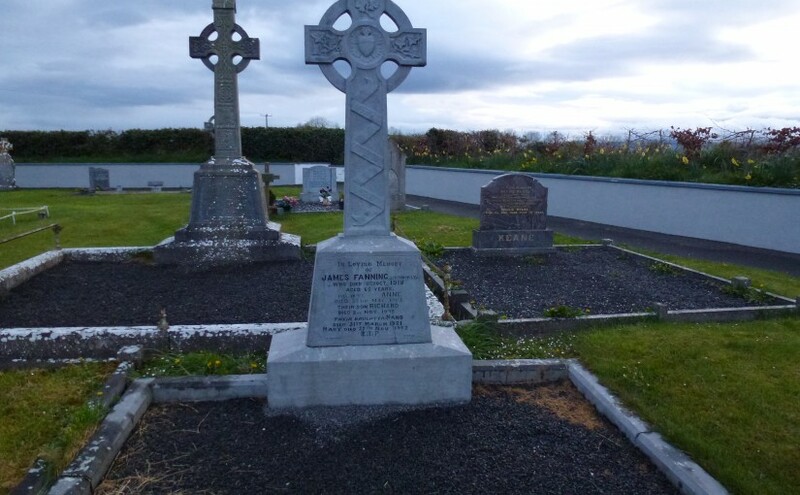 Scott was in the second Battalion Tipperary, the Second Tipperary Brigade. 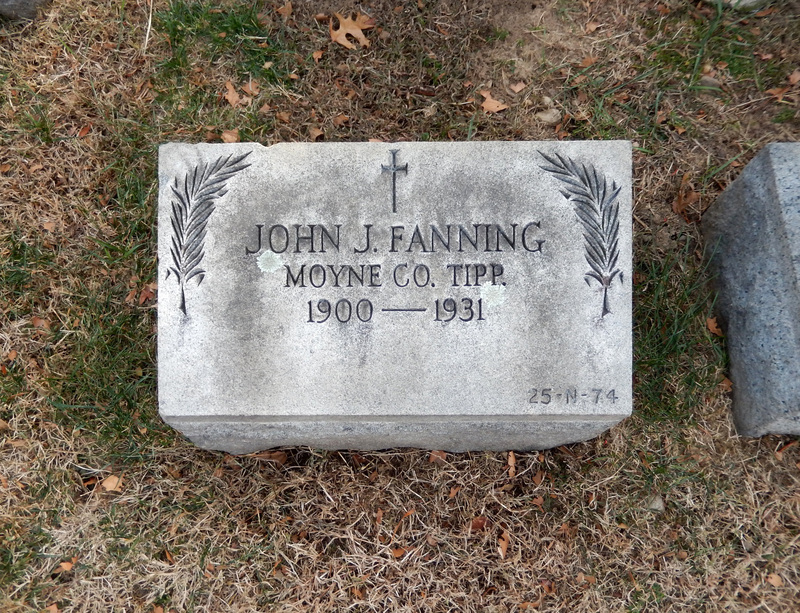 John Fanning was in the same battalion and was the captain for Moyne where the castle is situated. The photo below is not of the second Brigade but the third but I included it for interests sake. I would like to get a photo of the second brigade if it exists and someone has a copy. 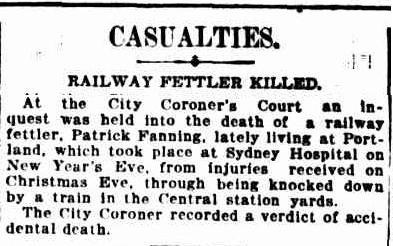 John Fanning died in Brooklyn Kings New York on 28 Feb 1931 and was buried in St Johns Cemetery Queens New York, Section 25/Row N/Grave 74.Cemetery on 2 March. He was living at 255 Clinton St. Brooklyn New York. He was working as a clerk and was not married. 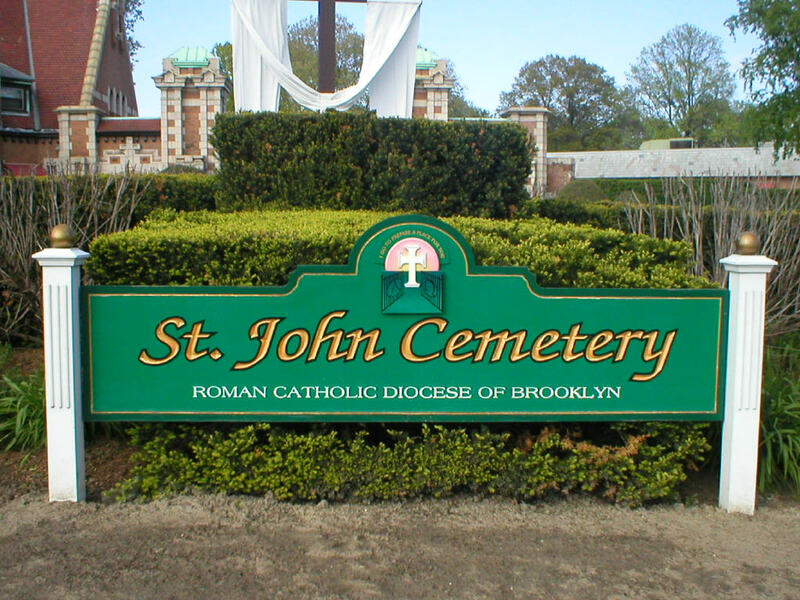 Grave of John Fanning from Lisdonowly in St John Cemetery Brooklyn USA. The above photo and the next were kindly taken by JP Rayder for Find A Grave. A branch of my Fanning family, the descendants of William Fannin and Sarah Ryan of Lissaroon, live in Lisdonowley in Moyne, Co Tipperary, Ireland. 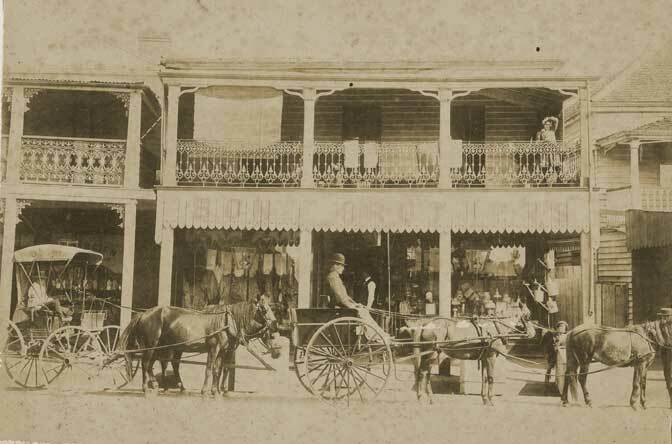 Patrick Fanning (1809-1895) was a first cousin of my gggrandfather William Patrick Fanning, “Big Bill”, who emigrated to Victoria Australia in 1841 and settled at Bulla. Patrick Fanning was the son of William Fanning and Hanera Cormick and was born about 1809 and died in 1895. 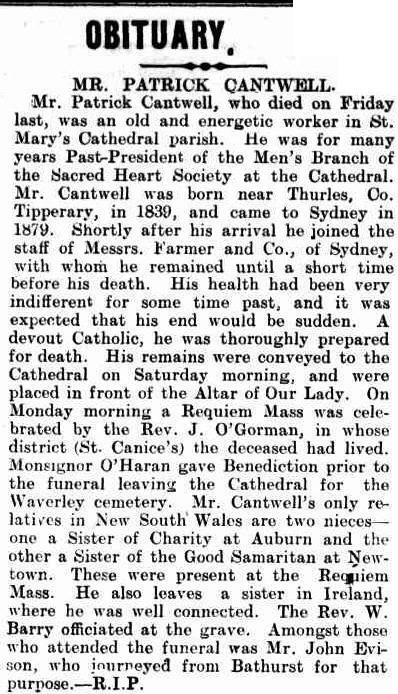 He married Margaret Cantwell. 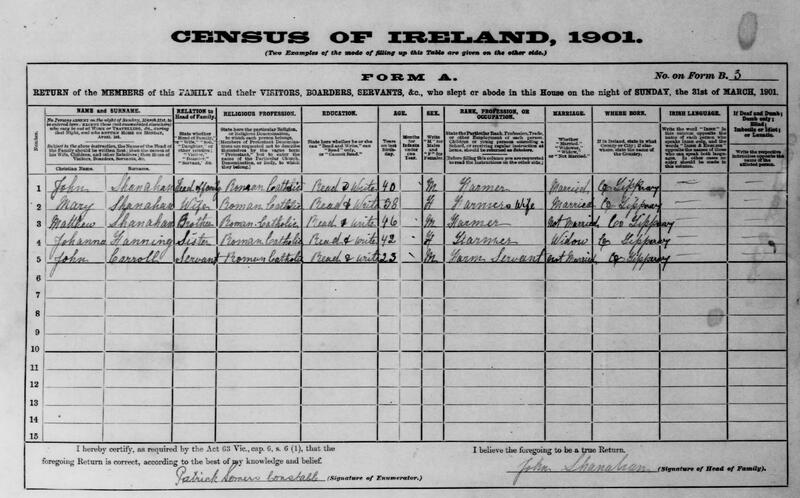 I believe (can’t be 100% sure as parents’ names were not included in marriage records) that she was the daughter of Anthony Cantwell and Bridget Carroll of Ballyerk Moyne Co Tipperary. 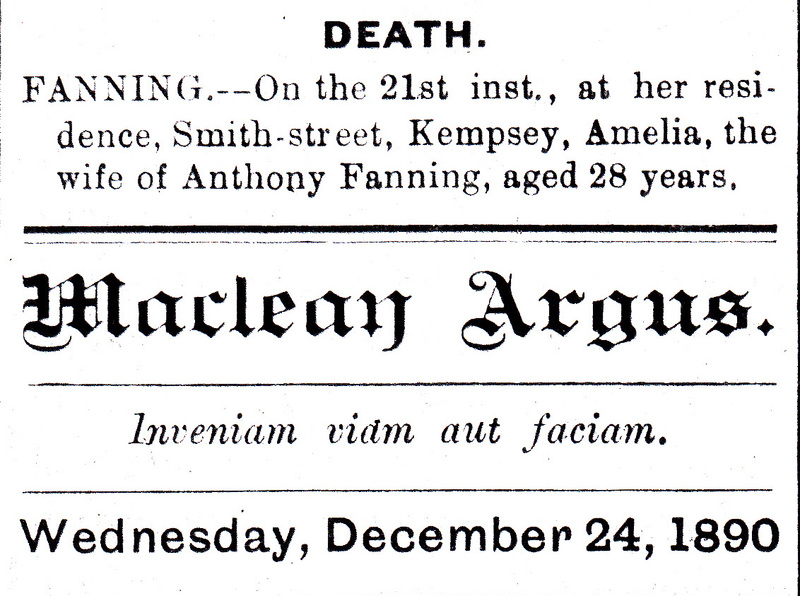 In 1911 Johanna Fanning nee Shanahan was still living with her brother and his family. She was married for two years and had one child deceased. She was a domestic servant. 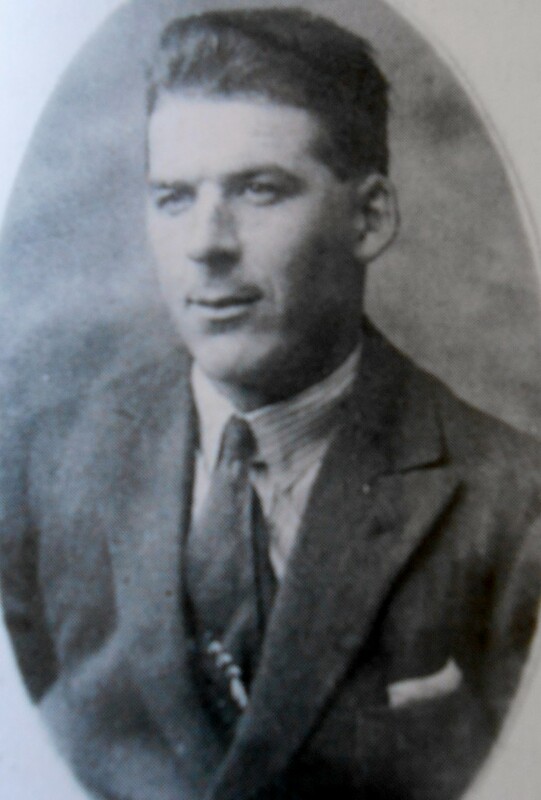 MICHAEL FANNING, farmer of Castletown. 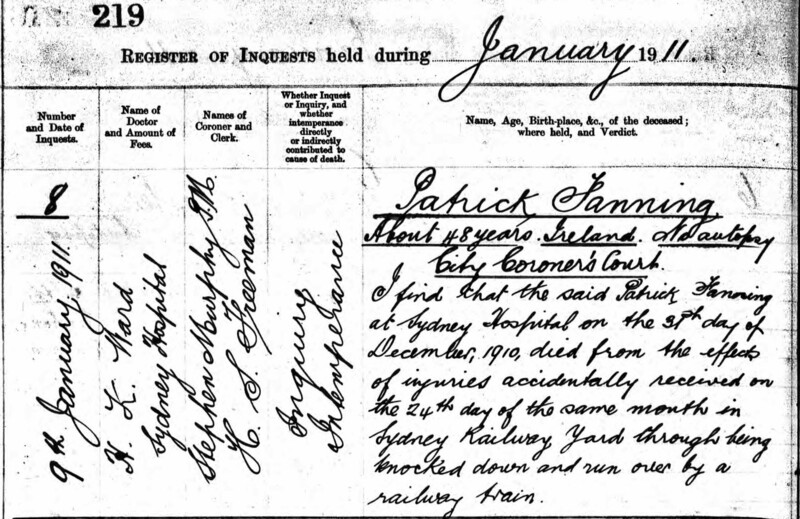 Father: William Fanning, also a farmer, married JOHANNA SHANAHAN of Lisdonowly in the Parish of Moyne on Feb 15 1885. Her father, a farmer, was John Shanahan. Witnesses were William Maher and Ellen Shanahan. 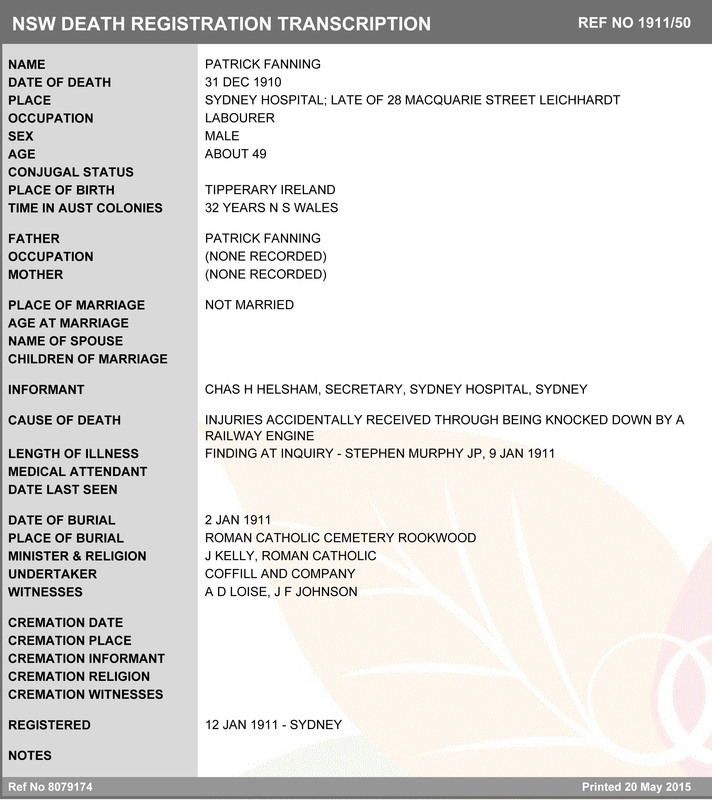 I don’t know if the Michael Fanning that Johanna Shanahan married was a related Fanning. 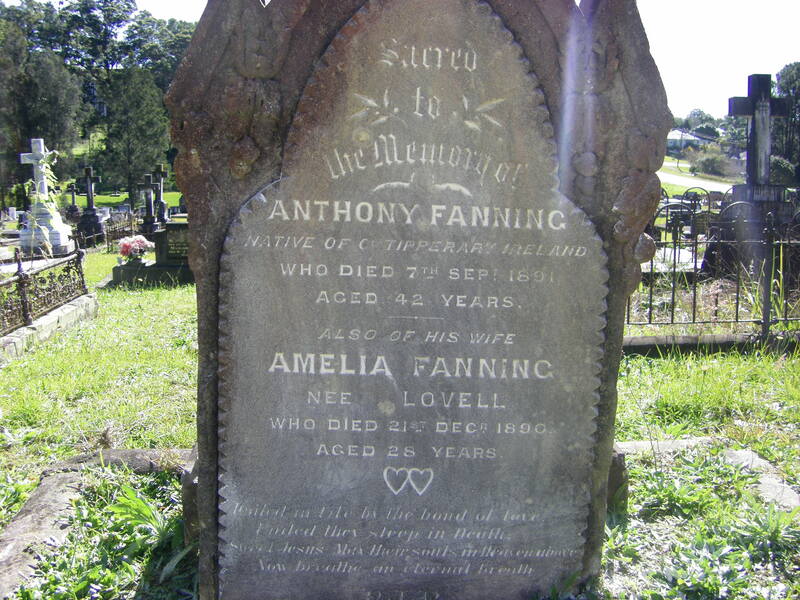 I will follow this up as it is possible as the Lisdonowley Fannings were close neighbors.